Geek Therapy’s Josué Cardona has hijacked this feed to make a special announcement. 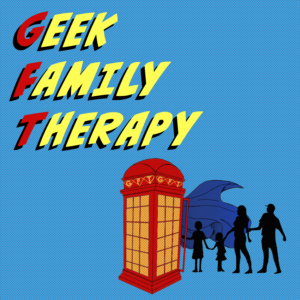 The Geek Therapy Network, including GFT, is brought to you in part by member of Geek Therapy on Patreon. For the month of February GT is holding a special offer for all new and current members. Listen to learn more and visit patreon.com/geektherapy to become a member. A whole bunch of changes.